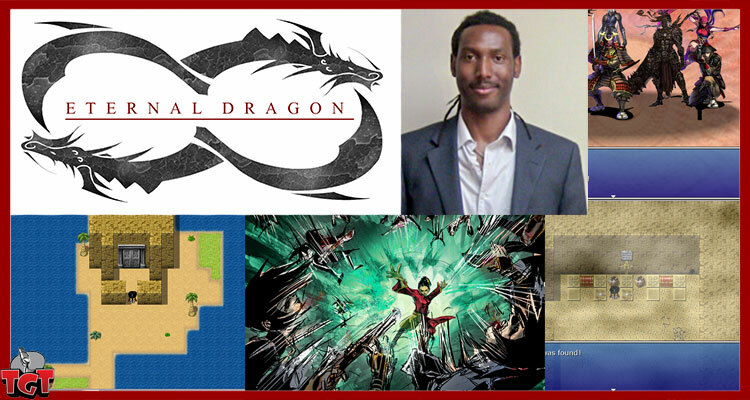 Joining Two Geeks Talking is Neal Trotter creator of the newly popular Eternal Dragon RPG! We talk to him about the game, older games of the past and his Anime convention that he has been running for the past five years. 16 bit video games are a thing of beauty. It relies on great storytelling to make up for the lack of graphics. Add into the fact that some of the most challenging video games came from the 16-bit era and you’ll know what I’m talking about.